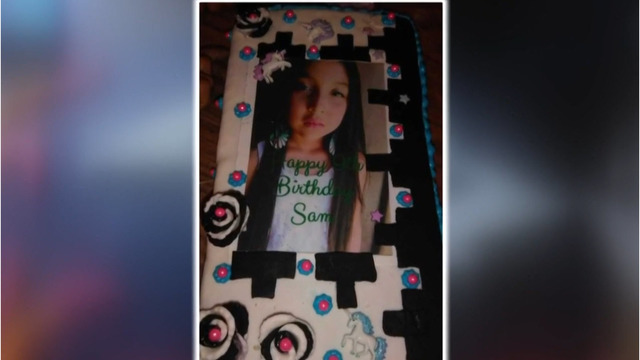 ALBUQUERQUE, N.M. (KRQE) - An 11-year-old's cakes are getting so popular, people from other countries are coming to New Mexico to get one. 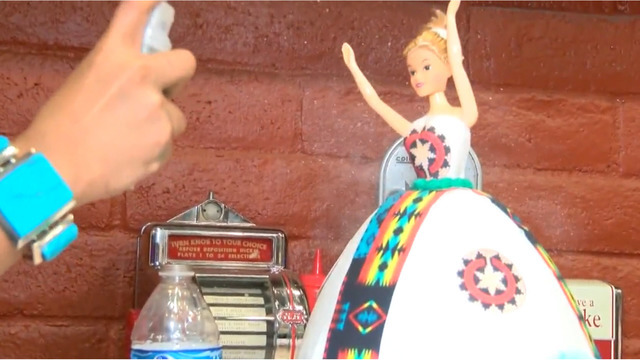 "It first started when I made my sister's, little sister's birthday cake," said Jojo Ramon, owner of Jojo Cakes. That was just three months ago. Ever since then, Jojo has been practicing baking and decorating cakes for her growing list of clients. 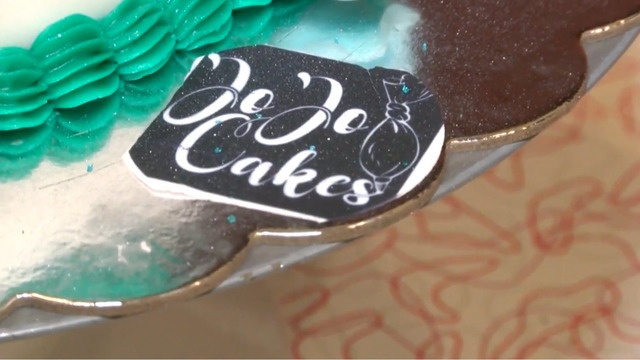 "Birthdays, weddings, the baby reveal cakes," said Jojo. Jojo's mom, Lynn Charlie, quickly realized her daughter has some serious talent. "Oh, yeah. I'm proud of her," said Charlie. Charlie started streaming Jojo decorating the cakes live on Facebook and people quickly took notice. "People started ordering and the orders just piled up," said Charlie. Three months into her baking business, Jojo is booked until November. "Daily I'd say we get anywhere from 10 to 15 orders of cakes," said Charlie. 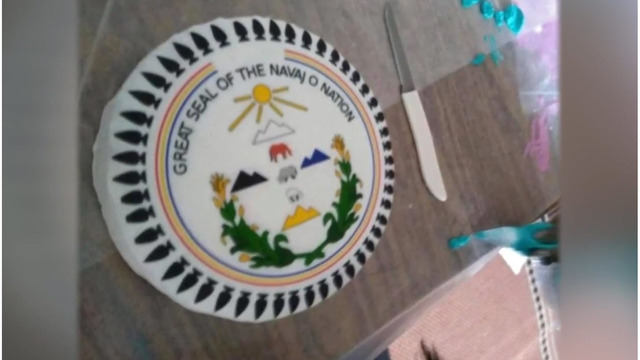 The orders are not just coming in from people in their hometown on a remote part of the Navajo Nation, where there is no running water. 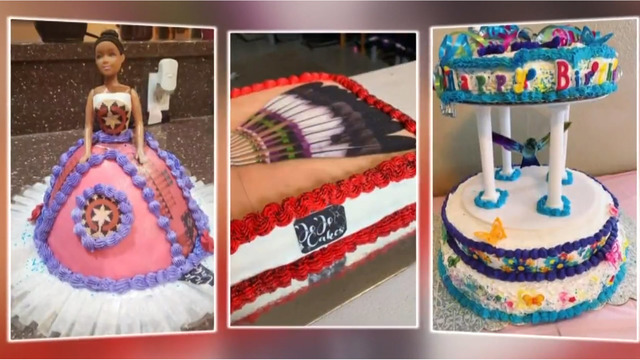 People from other states and even other countries are ordering Jojo's colorful cakes. "Two from Phoenix, some all the way from Canada," said Jojo. 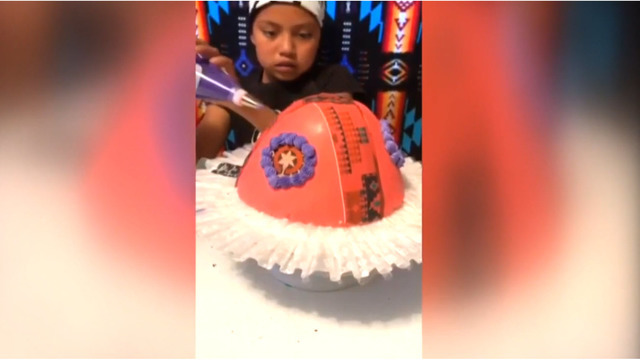 Jojo wants her business to grow, but she is more focused on spreading her culture and teaching her Navajo schoolmates how to decorate like her. "One time I got an invitation to teach a whole fifth-grade class," said Jojo. 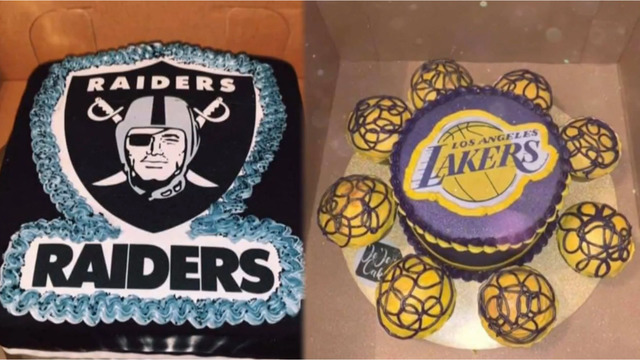 If you would like to order from Jojo Cakes, click here. 9 Photos Copyright 2019 Nexstar Broadcasting, Inc. All rights reserved. This material may not be published, broadcast, rewritten, or redistributed.